The blessed month of Ramadan is here and have you started to prepare for it? 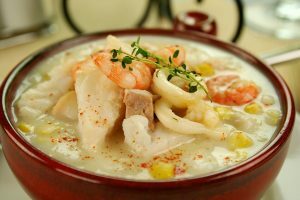 Now, preparing does not only mean hoarding eatables in the kitchen cabinets and the refrigerator, it also refers to making a checklist of how much you intend to achieve in this month spiritually. On top of all that, another very integral thing that all of us need to look forward to is managing our bodily weight during this month because two things could happen: either you’d gain a lot or you would turn into a malnourished sloth by the time chaand raat arrives. 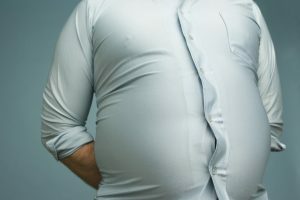 For a lot of people, this remains a very important question: how do we end up with inflated bellies by the 27th roza if we have fasted throughout and haven’t eaten for more than 12 hours, that too for thirty days straight? If we look closely, we would realize our eating patterns in Ramadan and how they differ from the usual. Where you are counting the number of hours you haven’t eaten in, you tend to ignore the limited time afterward in which you literally eat like there’s no tomorrow. Heavy iftaars with dahi bhallay and pakoray that are super greasy and super rich in fats, followed by a tempting yet hefty dinner that is fit for a king, how do you not expect your internal track to go bonkers? 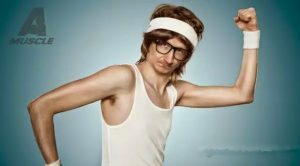 Your stomach and the entire system has been deprived of food the entire day, as soon as it gets some it’s going to absorb it all into the blood stream, so all that grease goes straight to the fat storage. How about this Ramadan, we go a bit easy on the ‘toot parho’ scenario? 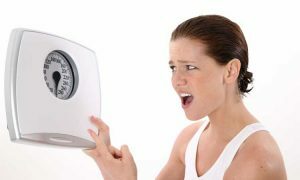 How can weight be managed during the fasting days? We understand how much you love food and how your body sort of goes through an entire separation anxiety phase without it when you fast. But hey, let’s take it easy this year? 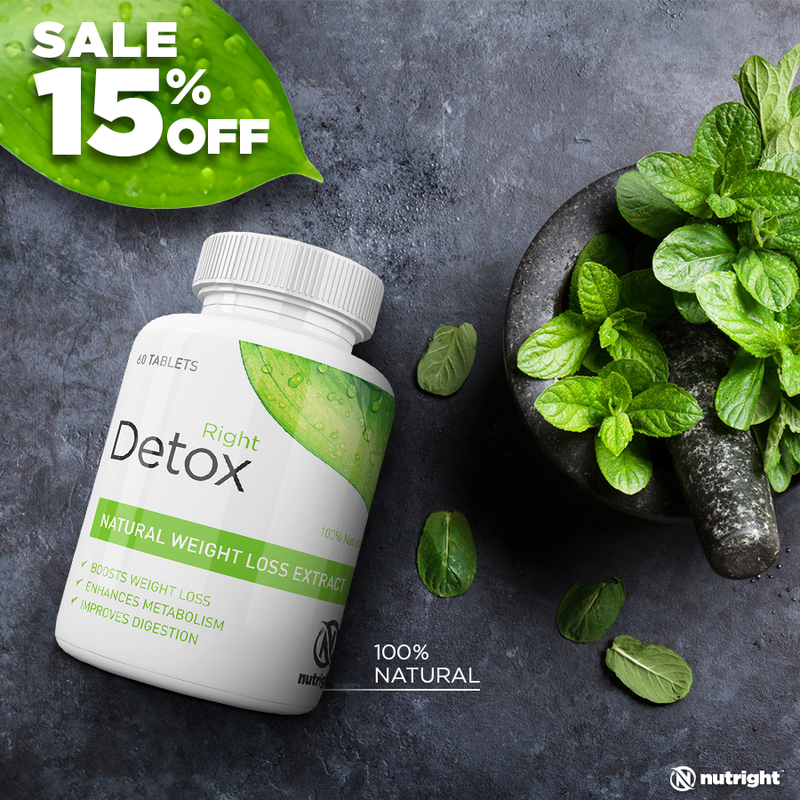 If you find your habits uncontrollable or you are looking for an additional fix to your weight gain, Right Detox is what you need to order ASAP before Ramadan begins. 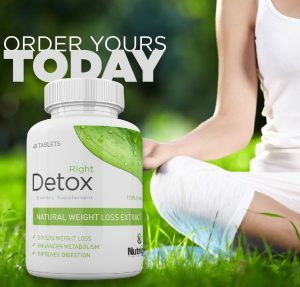 Right Detox is your new best friend in the journey of losing weight! These are tablets that are a hundred percent pure form of organic compounds from herb extracts such as nigella sativa and citrullus colocynthis, used to manufacture a product that shows some real results with respect to weight loss, that too without the side effects. 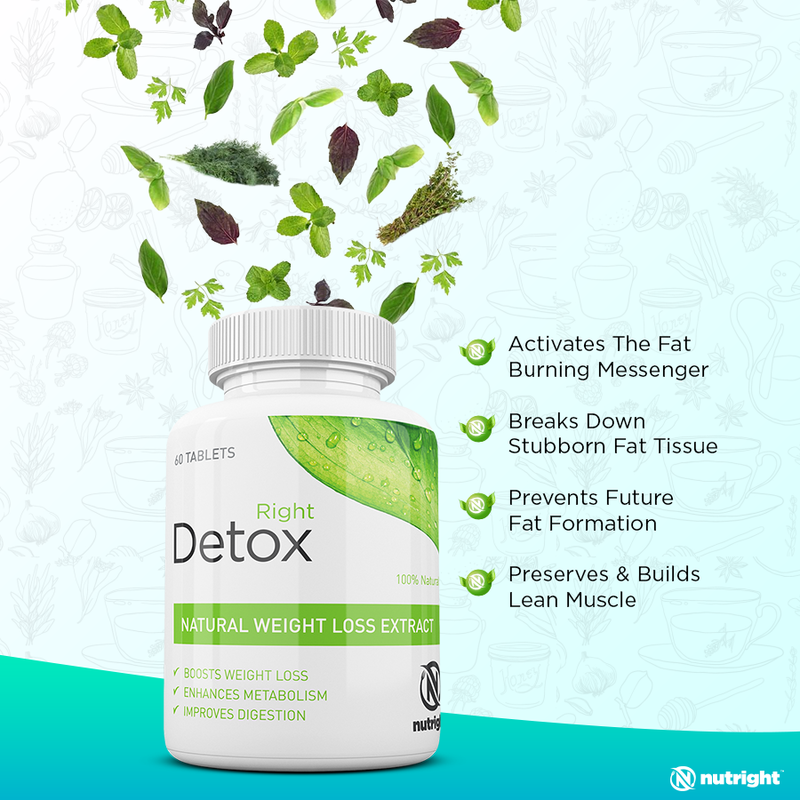 So many of our customers have already seen a massive change, not only in the way their bodies look but also in the way their body feels from within because as the name suggests, Right Detox aims to detoxify and get rid of all the gunk inside, breaking down the most stubborn of fat tissues. 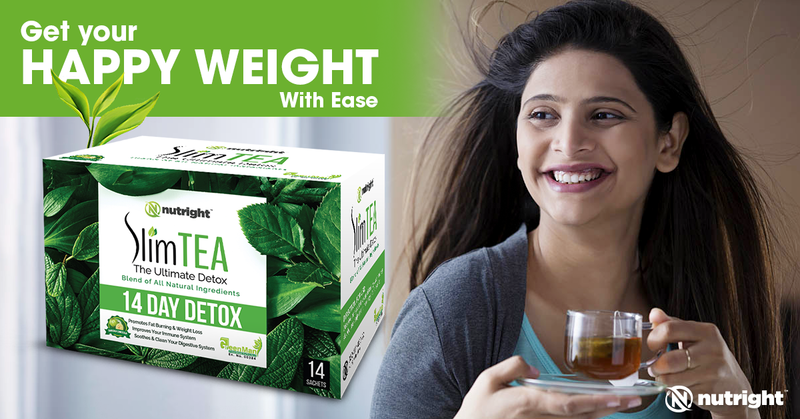 Not only does it help you cut down on the existing fat in your body, it also helps in preventing unhealthy fat accumulation in the future. Take your tablet daily before dinner, once you have broken your fast and your waistline will show a difference for sure, all you need to do is have faith and give it at least a month. Also, do remember that just because you are taking this spectacular herbal formula, doesn’t mean you can go gaga with the food binging. 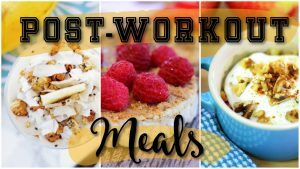 You have to take care of your balanced diet and even a bit of exercise a little time before suhoor won’t hurt.